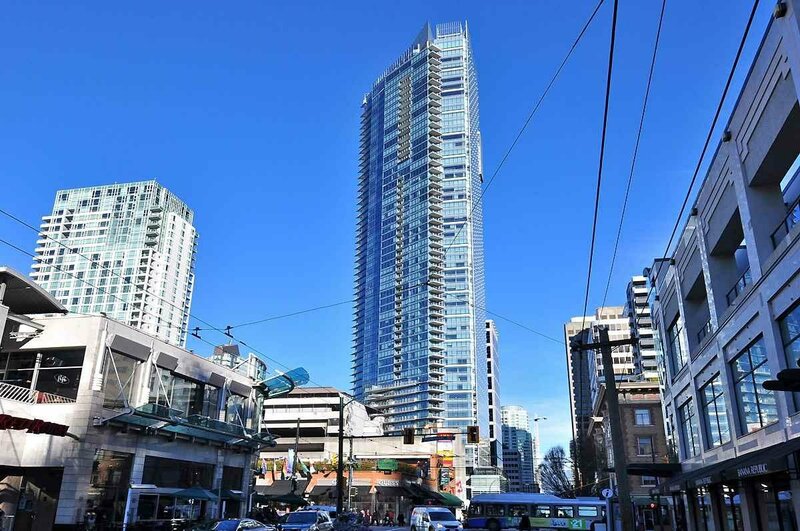 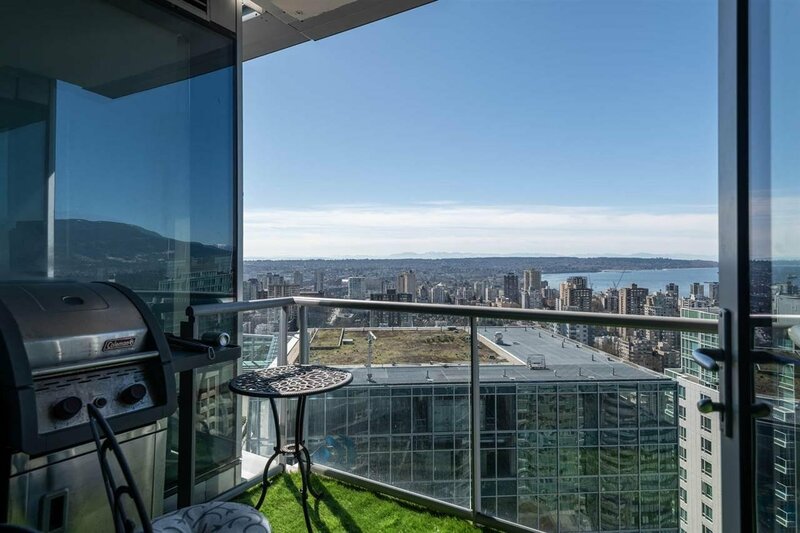 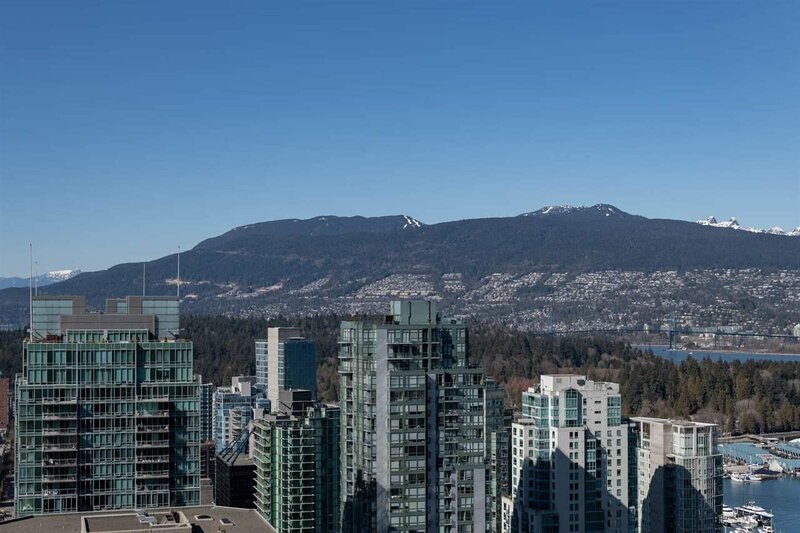 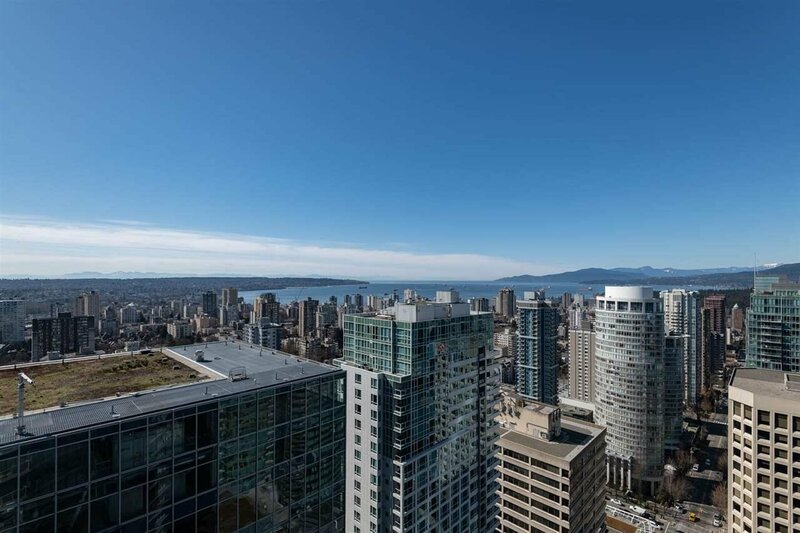 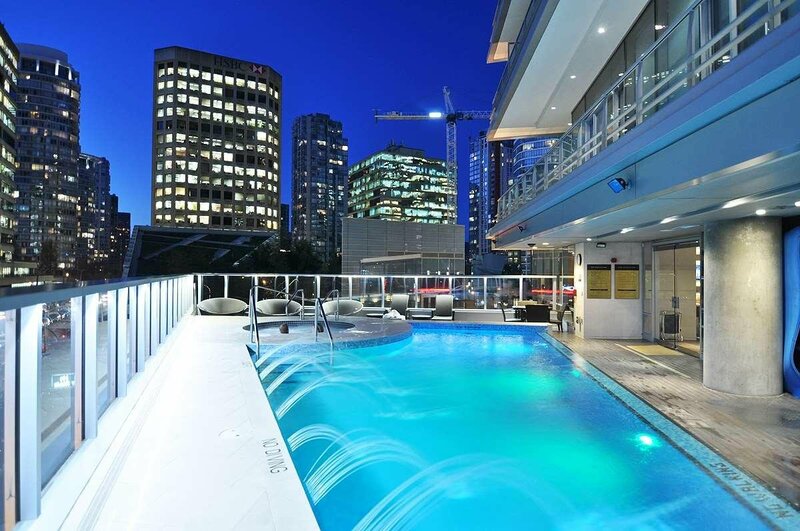 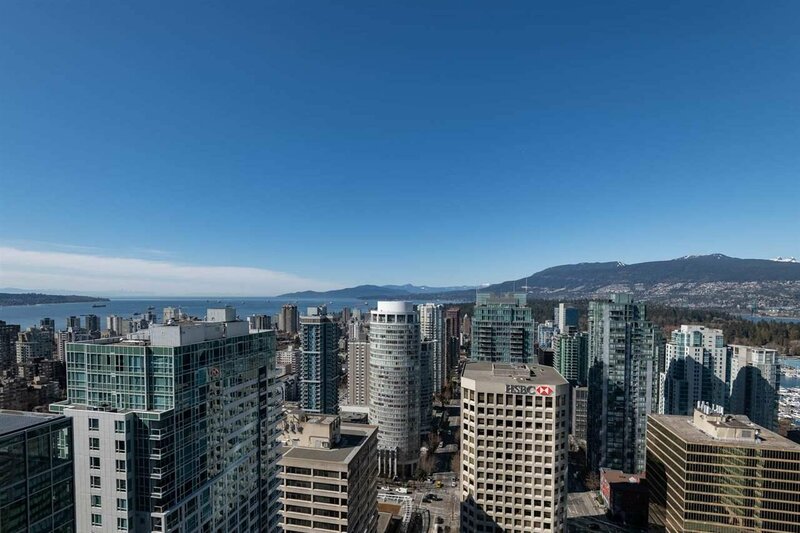 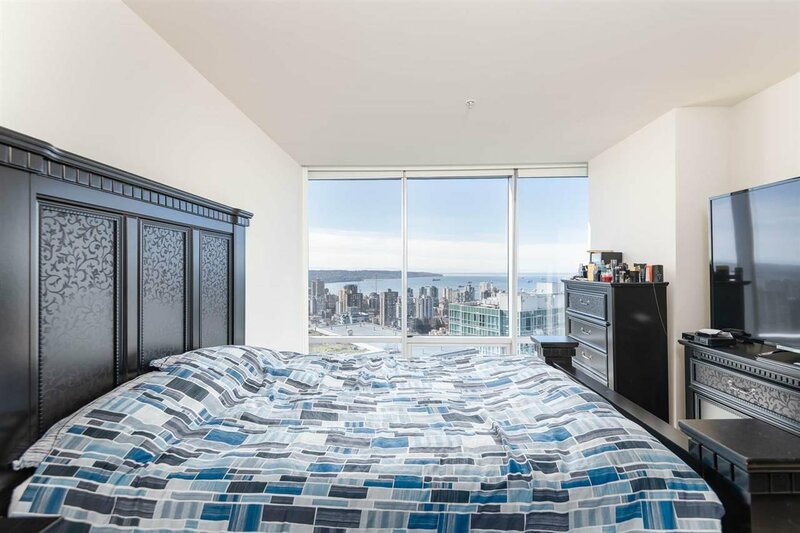 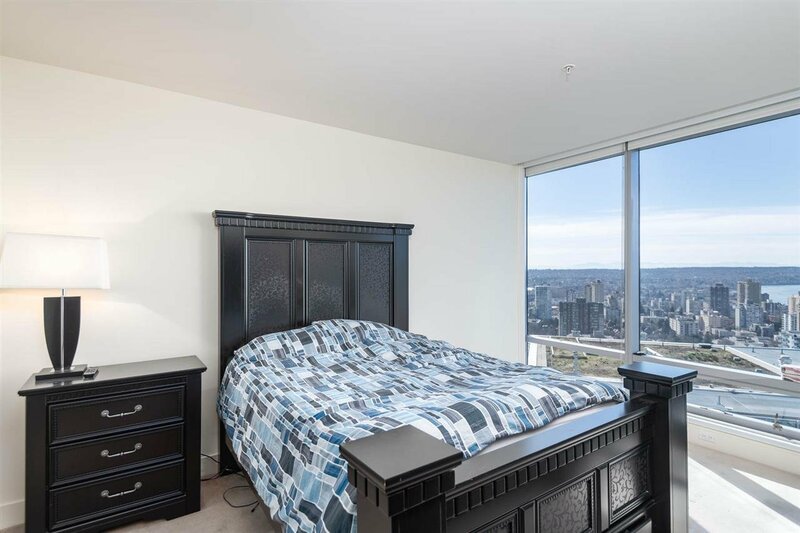 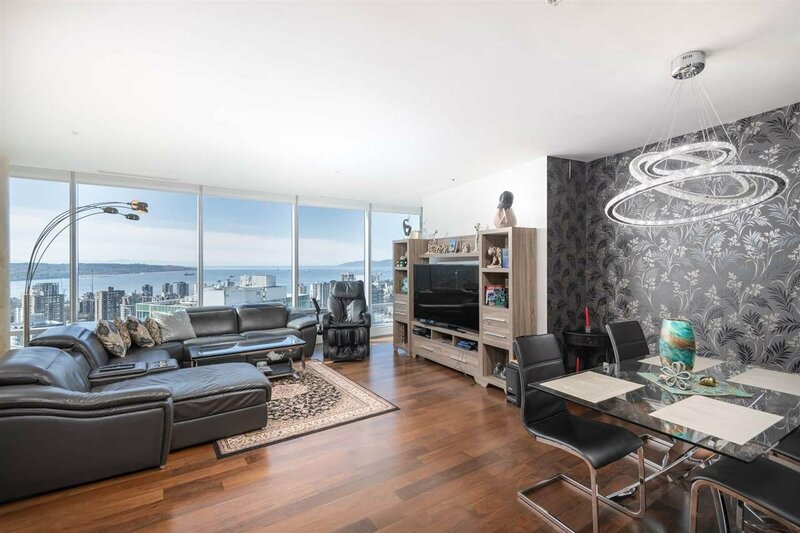 Exceptional 2 bedroom, 2 bathroom, 1447 sf of luxury living with stunning unobstructed views of English bay. 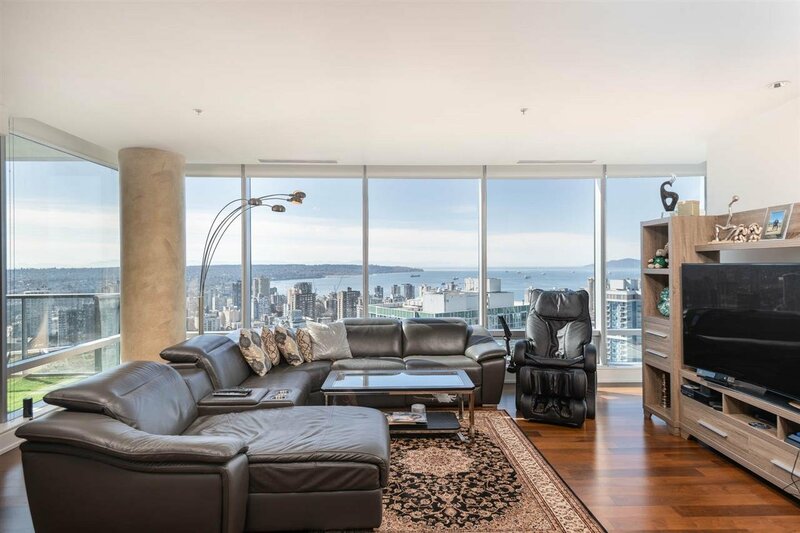 This open concept floor plan features 2 beds, 2 baths, floor to ceiling windows, luxury finishes and water views from every room. 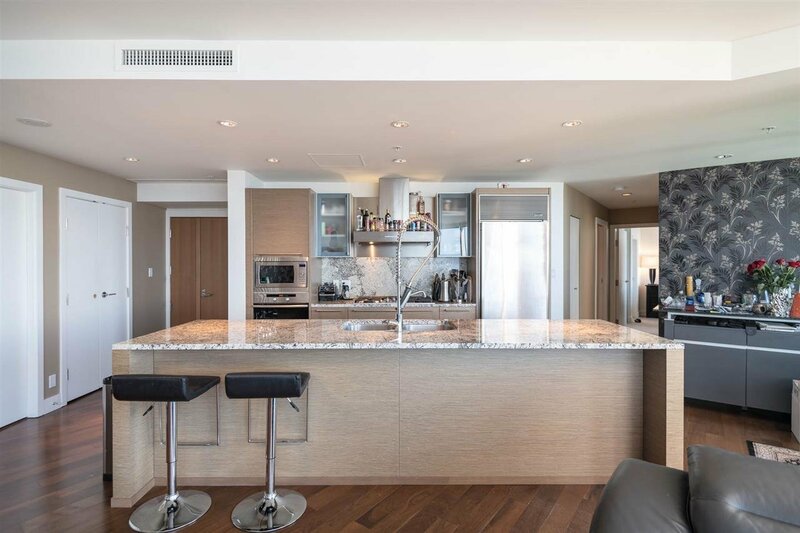 Other features include impressive chef's kitchen features Sub Zero fridge, Miele appliances, Eggersmann cabinets & rich granite counterops/backsplash. 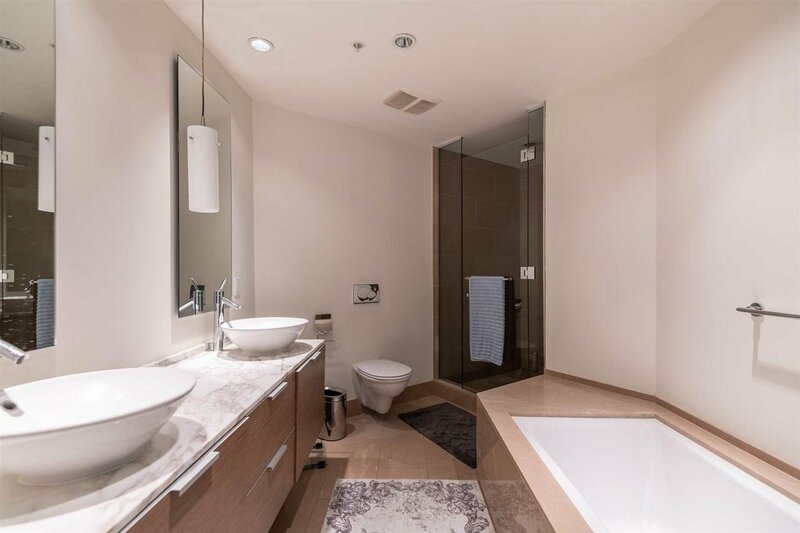 Spa-like 5-pc bath with marble wrapped soaker tub, double sink vanities & framless separate showe, A/C, Geothermal heating and cooling systems built to LEED silver standard. 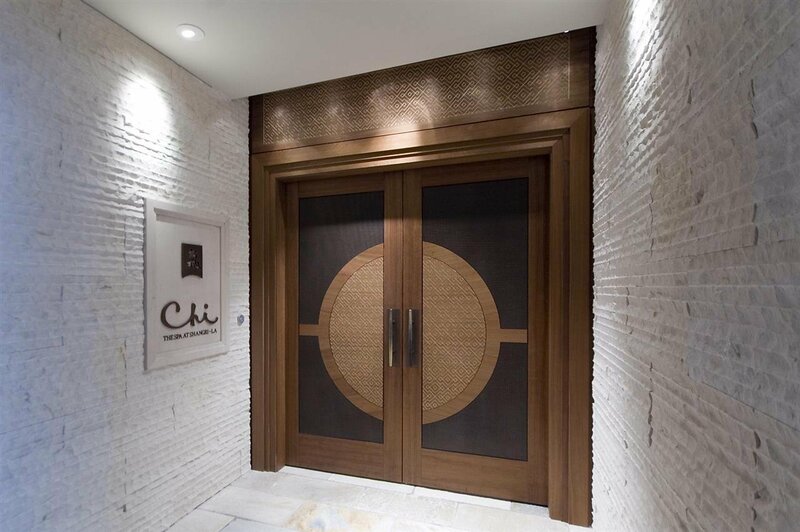 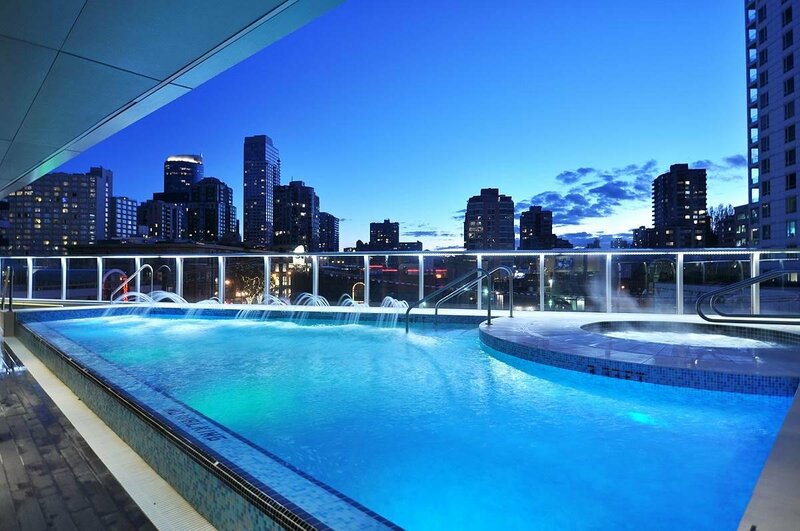 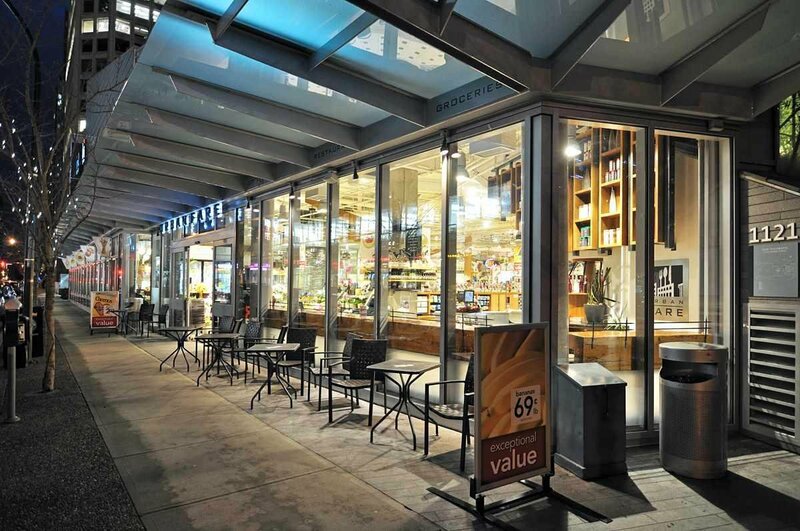 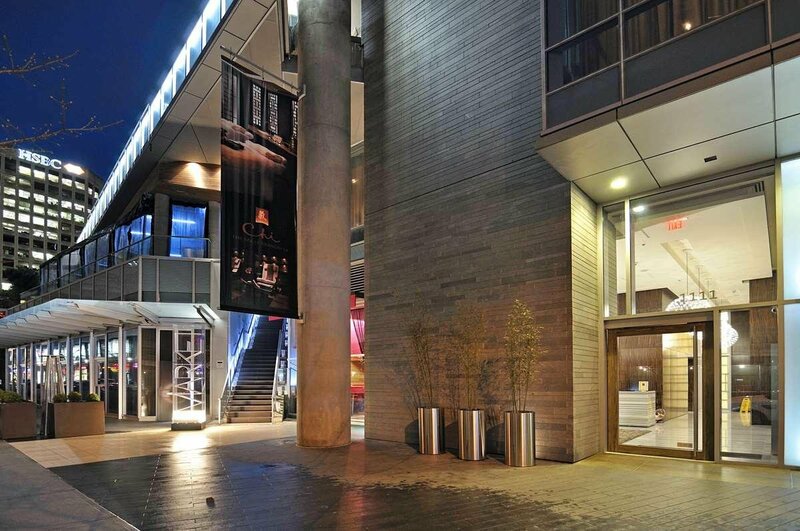 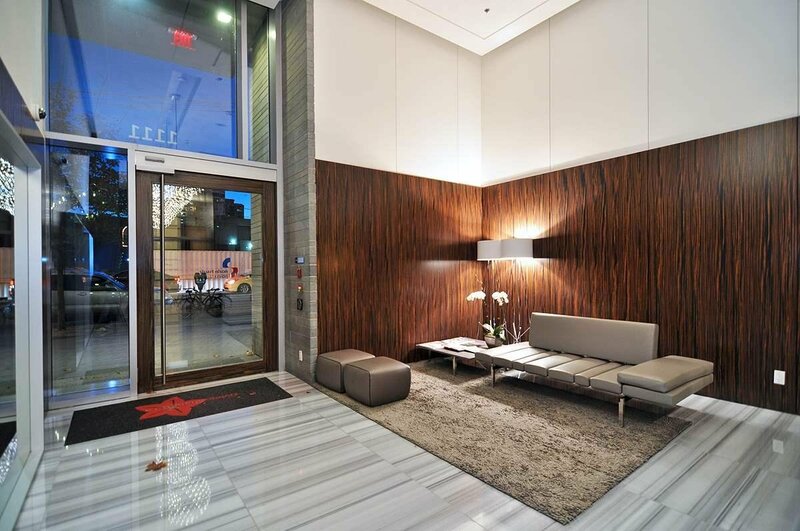 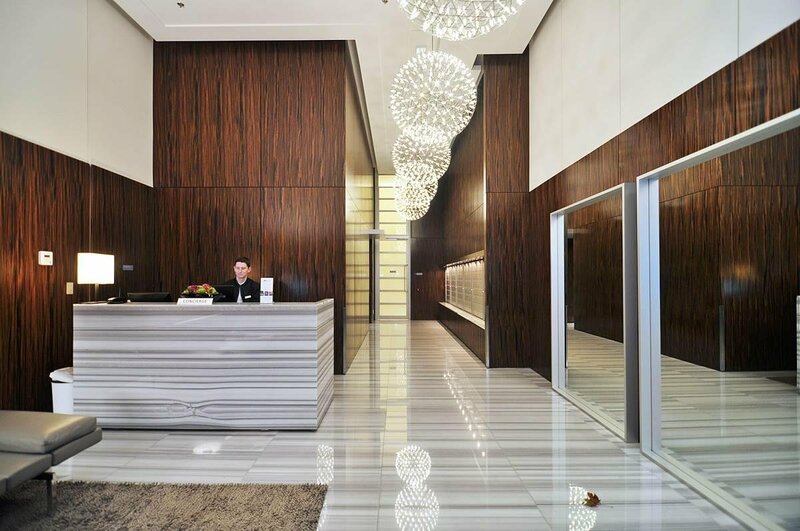 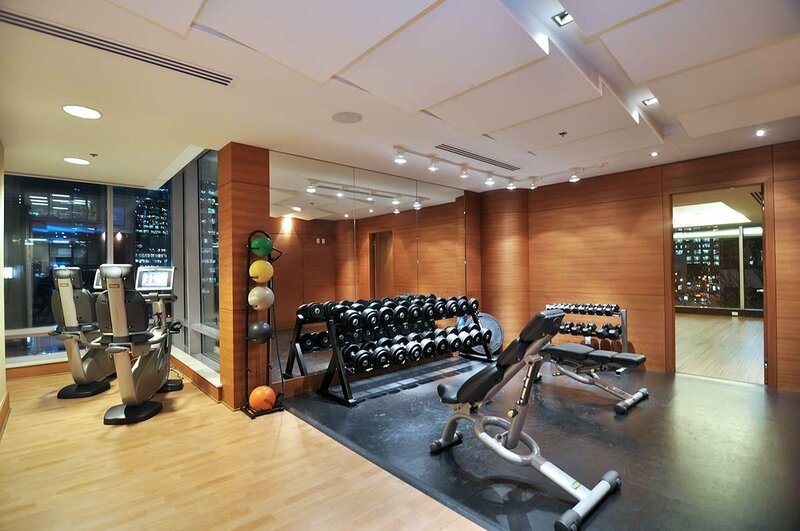 Enjoy 5 star living with amenities that include 24-hour concierge, spa, infinity pool, hot tub, gym, restaurants, Chi-Spa, Urban Fare, and high-end shopping within steps of your new home.